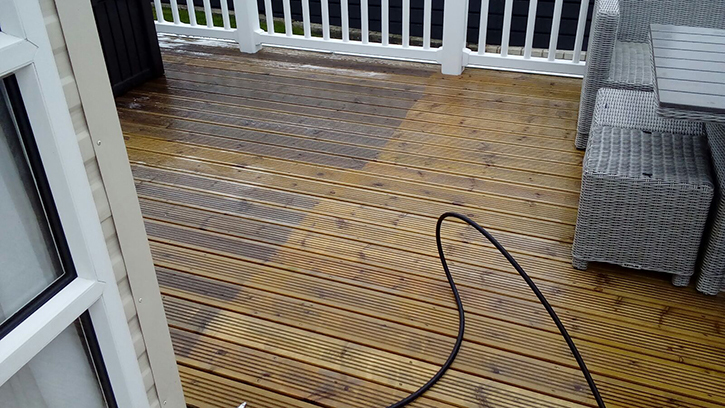 Spick ‘N’ Span Services provide high pressure cleaning, both hot and cold, as well as steam cleaning. These services are great for both domestic and commercial properties. As with all our services we can tailor our service to meet your requirements.